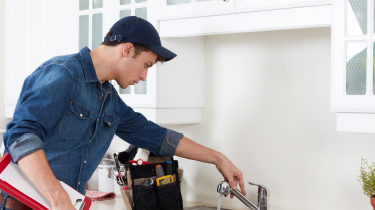 There is a legal duty for landlords to assess and control the risk of exposure to legionella bacteria in their rental property. The law is clear that if you are a landlord and rent out your property (or even a room within your own home) then you have legal responsibilities to ensure the health and safety of your tenants. Is your property safe and free from legionella bacteria? Landlords are required by the Health and Safety at Work Act 1974 to ensure their tenants are not at risk. 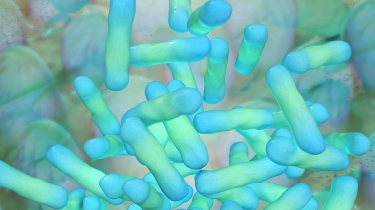 Legionella Risk Assessment: A risk assessment is carried out to identify and assess the exposure to legionella bacteria from water systems on the premises and any precautionary measures needed. Risk assessors: Our risk assessors are highly experienced and will show you where you need to prioritise your remedial actions, if necessary. They will also advise you on what to do to comply with the regulations. Book your risk assessment today and arrange a suitable time and date for the assessor to visit your property. The assessment can be part of the inventory check-in. Keep a record of the assessment. Advise your tenants of any control measures you have put in place that should be maintained throughout the tenancy.